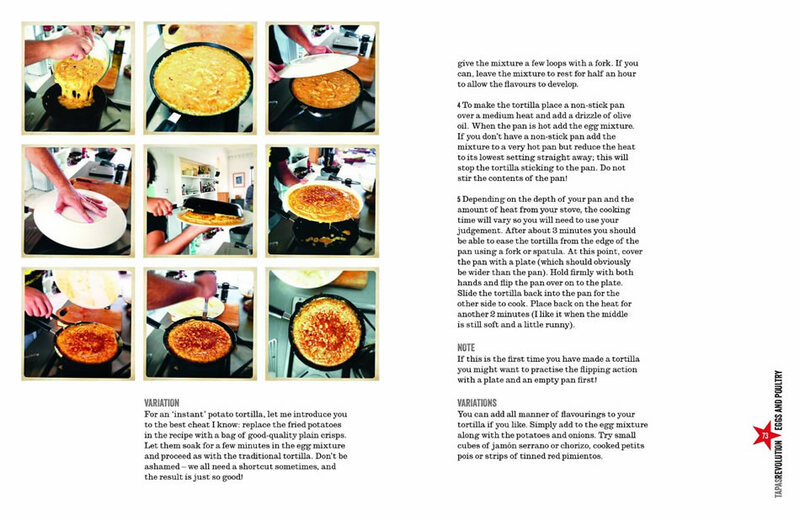 My passion for Spanish food is really at the heart of everything I do; my earliest memory is of watching my Mum in the kitchen cooking crème caramel. She was a great baker but a terrible cook so I took over the helm as soon as I was old enough. When I came to the UK I was shocked by the lack of Spanish restaurants and how rarely anyone I spoke to cooked it at home. I decided it was time to do something about it and so my Tapas Revolution began. Talented Spanish chef Omar Allibhoy is creating a buzz within the UK food scene and has much to celebrate. 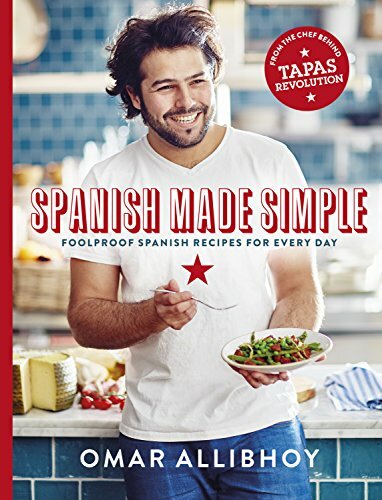 The owner of the critically acclaimed Tapas Revolution, he also published a hugely successful cookbook, also called Tapas Revolution, which became the fastest selling Spanish cookbook of 2013. In 2016, he released his second book Spanish Made Simple, a best-seller for consecutive weeks on Amazon. Born in Madrid and trained by the legendary Ferran Adria of El Bulli, Omar arrived in the UK in 2008 to take over the reins at El Pirata Detapas in West London, quickly establishing it as one of London’s best tapas restaurants and winning rave reviews. Whilst there, he was featured on Channel 4’s ‘Ramsay’s Best Restaurant’, and Omar’s reputation as the ‘Antonio Banderas of cooking’ was born. The trip was a great success, causing nothing short of a sensation back in Spain, where they called him a ‘crusader for Spanish food and culture’. 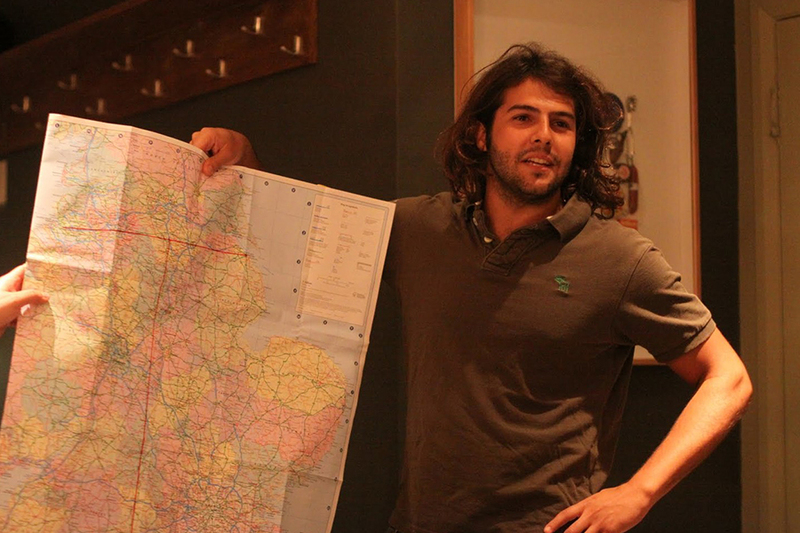 In the UK, the trip showed Omar that people around the country loved his simple and easy style of Spanish cooking and he came back with a new determination to keep bringing Tapas to the people. 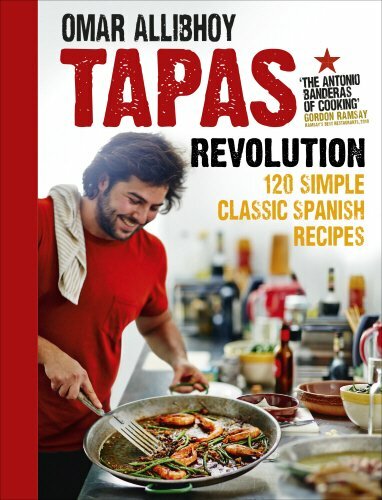 In 2010 he opened his first Tapas Revolution at Westfield Shepherd’s Bush to rave reviews, with the Guardian’s John Lanchester saying ‘I can’t recommend Tapas Revolution highly enough … ideal for real tapas-type eating’ and Tom Parker Bowles describing it as ‘a step above’ in the Mail on Sunday. Today there are 7 Tapas Revolution Bars & Restaurants in the UK with sites in Westfield, London; Bluewater, Kent; Grand Central, Birmingham; Meadowhall, Sheffield; Eldon Square, Newcastle; Bath, Southgate and Windsor. As well as running a successful business, Omar has won several awards and maintained a career as a successful TV chef; In 2010 he was shortlisted for the OFM Young Chef of the Year awards, shortly before opening his first Tapas Revolution, won Caterer and Hotelkeeper’s Acorn Award for ‘Rising Star’ in 2012 and was British Travel & Hospitality Hall of Fame Young Entrepreneur Award in 2015. His illustrious career has been accompanied by several appearances on popular television, including Sunday Brunch, The One Show, This Morning and Masterchef. 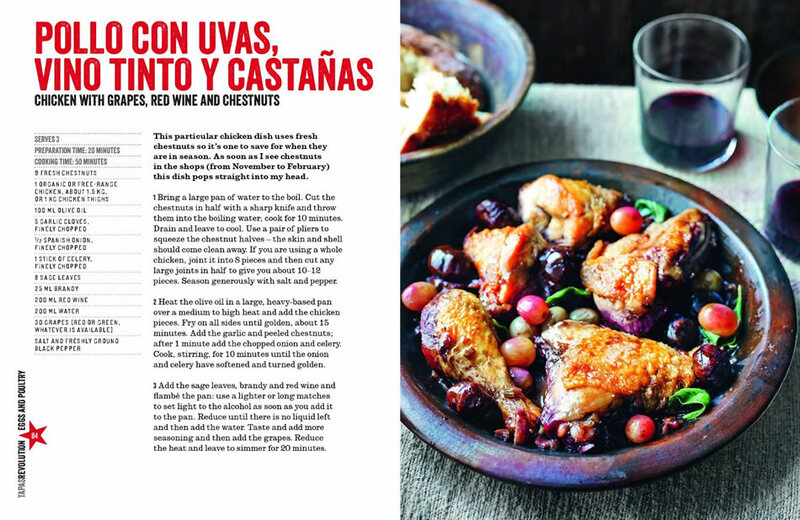 Omar Allibhoy wants YOU to cook classic Spanish dishes at home, using simple store-cupboard ingredients. 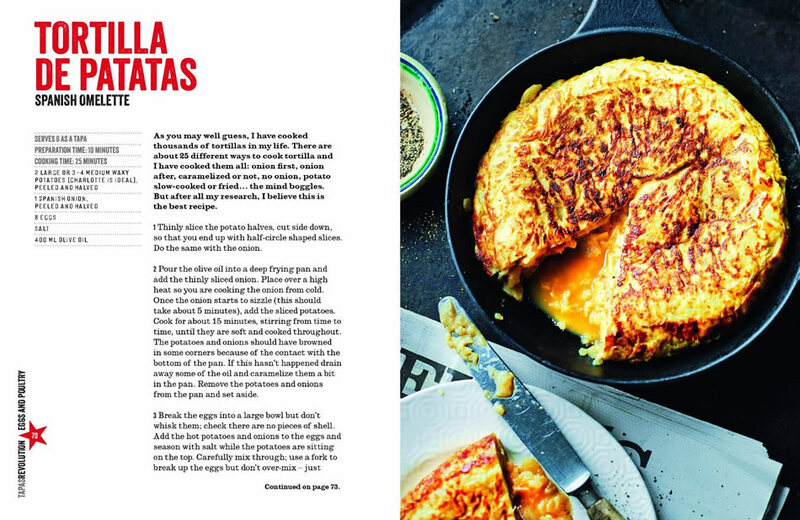 Whether it's vegetables, salads, and rice, or eggs, fish, meat and desserts, the emphasis is on simplicity: discover the uncomplicated delights of a tortilla de patata, and new twists on favourites such as boquerones, pollo con salsa, patatas bravas and paella. So what are you waiting for? Omar's 2nd Book is here! Get it now on Amazon! Omar’s philosophy is simple: you can cook without fuss and still eat like a king. “The dishes I grew up with have left an indelible mark on my heart”, says Omar, “my aim is to convince everyone to add some of my favourites to their weekly repertoire at home”. The Times Weekend, The Daily Mail, Sunday Mirror, Observer Food Monthly, The Evening Standard, OK!, i Weekend, HELLO and many more.